The border between fiction and reality is often a very thin one. Take the World War II film The Memphis Belle – A Story of a Flying Fortress for example. 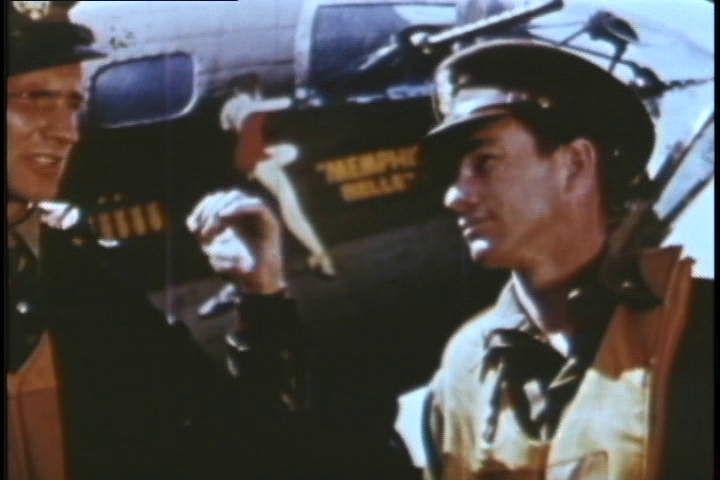 It is often labeled as a documentary, yet in many aspects, it is little more documentary than the almost entirely fictional Memphis Belle (1990), which it helped to inspire. The Memphis Belle – A Story of a Flying Fortress is a documentary, sure, but like any good documentary, it was made with a certain purpose. That purpose was home front propaganda (the plane and crew were used to sell war bonds after they returned to America). In order to achieve that propaganda, the important thing is the drama and authenticity. Actual facts will have to take a back seat, unless they can help to raise abovementioned drama and authenticity. Certainly, the film does contain many documentary elements: much of it was indeed shot during live combat missions over enemy territory, and you can see that the crew members are real humans, not actors, in the ways that they react to the cameras. But it does not portray the plane’s final mission, as stated. 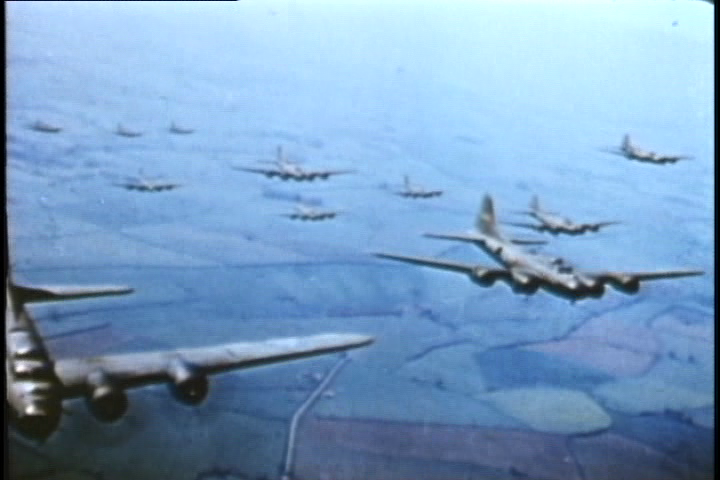 The film was shot during a number of different missions, some of them made with other aircraft than the Memphis Belle. One of the cinematographers is said to have been killed during the filming when the bomber he was on board was shot down over France. Another example of how the film skillfully mixes real and fictional elements is that all sound, including the crew members’ on-board dialogue, was recorded and added during post production. Some people find it fascinating that they show wounded and dead crew members (of other aircraft) in a propaganda film, but this was common during the period. That way, the courage of the fighting man is shown to be even greater, because the audience is made to realize that the hazards of combat flying are very real. Perhaps I make it sound like I disapprove of all the short-cuts that directory William Wyler and his crew have taken in the production of this film. That would be far from the truth. The Memphis Belle – A Story of a Flying Fortress is a great film, captivating and inspiring, not in spite of the fictional elements, but perhaps moreso because of them. Without the fiction, the story would be bland and boring. This film is best enjoyed for its large amount of actual combat footage and for its considerable story-telling qualities. For the historical facts, you need to go elsewhere, though as a documentary of a combat crew’s situation on board a B-17, the film does have many fine qualities. Humphrey Bogart, while perhaps best remembered for romantic dramas like Casablanca (1942) or film noirs like The Maltese Falcon (1941), participated in a wide range of genres during his long career. 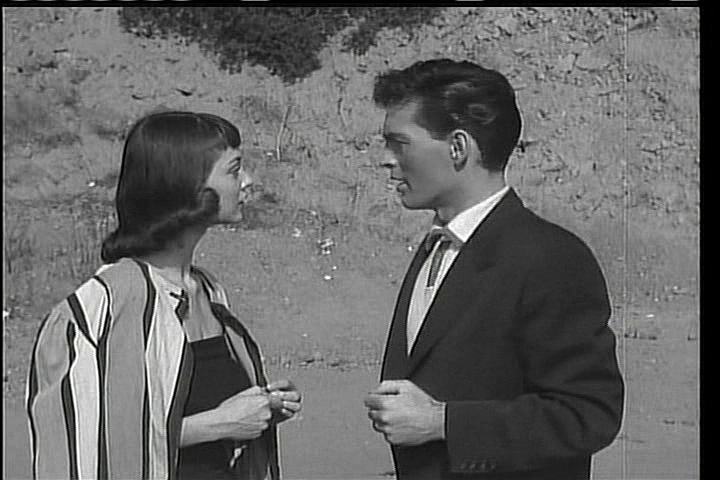 One of his many lesser-known but excellent performances is in the thriller comedy Beat the Devil. 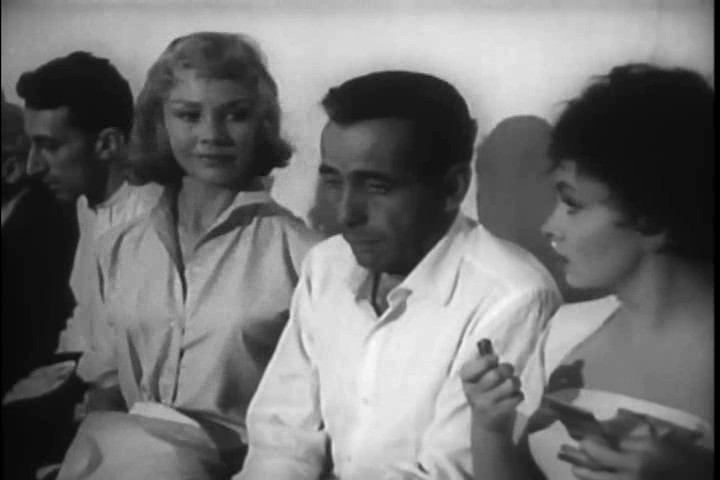 While perhaps not Bogart’s typical kind of movie, the character he plays in Beat the Devil retains many of the traits from his more famous roles. He is cool, callous, cynical and clever, yet somehow endearing. He is Billy Dannreuther, an American in Italy who has lost all his money and sees the opportunity to make more by joining four crooks in some shady land deals. They all travel by boat, hoping to get to British East Africa, but Destiny wills otherwise. Gina Lollobrigida (who is still alive as I write this) plays Billy’s wife Maria in a marriage that appears to have very little love left in it. On board the ship to Africa, they meet with the Chelms, an English couple (Edward Underdown and Jennifer Jones). Billy and Maria each start to flirt with Mrs. and Mr. Chelms, respectively, which in turn leads to entaglements. But in spite of all the other exciting and colourful characters, perhaps the most interesting of the lot is the band of four criminals played by two well-known and experienced actors (Robert Morley and Peter Lorre) and two that never achieved stardom (yet also very good). 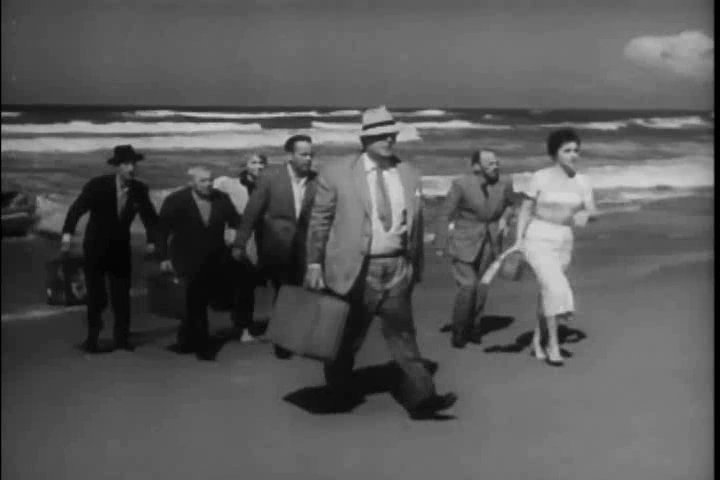 These four throughout most of the film appear as a single unit, almost as one character with four faces. The directing of their appearances is absolutely brilliant. It has been said that Bogart himself did not particularly like this movie. Well, I like it, and I warmly recommend it to anyone who takes a fancy in the good old black-and-white classics. This film is best enjoyed for its fantastic actors and characters, and their wonderful dialogue. The plot (to the extent that there is one) plays a very minor part in this movie. 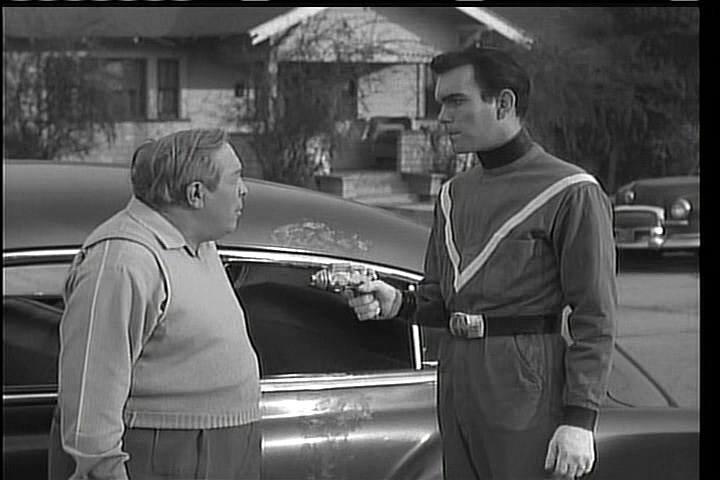 There are so many bad science fiction films at the Internet Archive that I am sure I could easily fill a year’s worth of blog posts with them alone. Just a few examples at random: Assignment: Outer Space; The Wizard of Mars; Unknown World; The Phantom Planet; War of the Planets; Cat Women of the Moon. The list could go on. There is no reason to write in detail about all of them, but watching one every once in a while, just for fun, will do no harm. I have therefore chosen my favourite of the lot, Teenangers from Outer Space. A thoroughly bad movie in every imaginable way. And yet, there is something enjoyable and charming about this turkey. It is hard to put a finger on it, but behind the corny plot about a renegade alien who tries to rescue humanity, behind the bad dialogue and worse acting, behind all the absurd props and the worst special effects I have ever seen, behind all that there is something genuinely warm and endearing about it. And of course, it is vastly entertaining. Mostly because it is so unspeakably bad, but partly because, for some reason, you actually care about the characters. The film is about an alien called Derek, who speaks and reads perfect English even though he had no idea that humans existed on earth before he escaped from his kindred who came to wipe out earthly life in order to use our planet as pasture for monster crabs that can grow to gigantic proportions. Oh, and of course there is the girl that he falls in love with. And some absolutely wonderful pieces of 1950s small-town America. And Thor, his companion who is sent out to bring him back to justice. 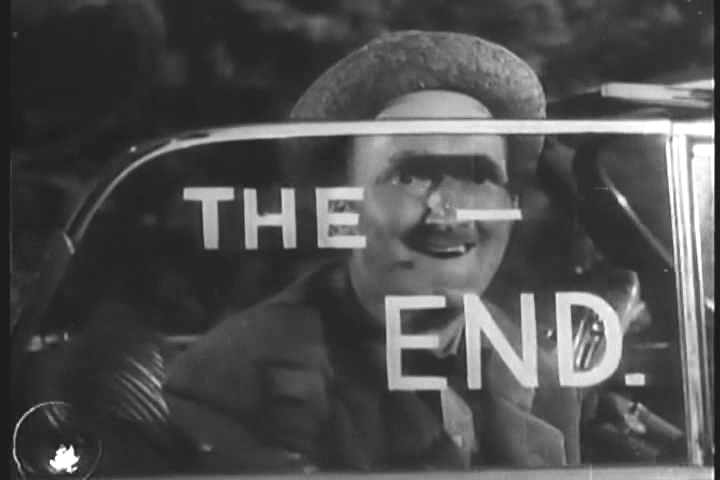 You can see the communist fear that drives the plot of the film. The fear that someone cold and calculating, someone utterly alien, would come along and take away all the middle-class houses and home baked pies. But also the hope that some of the invaders would be human and turn against their comrades. On top of all the other rot, the title is one of the most ridiculous I have ever encountered. I doubt if there is a single genuine teenager in the entire film. This film is best enjoyed late at night with snacks, drinks and the company of good friends. Alexandre Dumas’ novel The Three Musketeers has become one of the most popular stories to adapt onto the silver screen. By 1920, there had already been a number of adaptations. Douglas Fairbanks took film swashbuckling to new heights with The Mark of Zorro, and he was to follow it up in 1921 with The Three Musketeers, which became the first classic film of the tale. 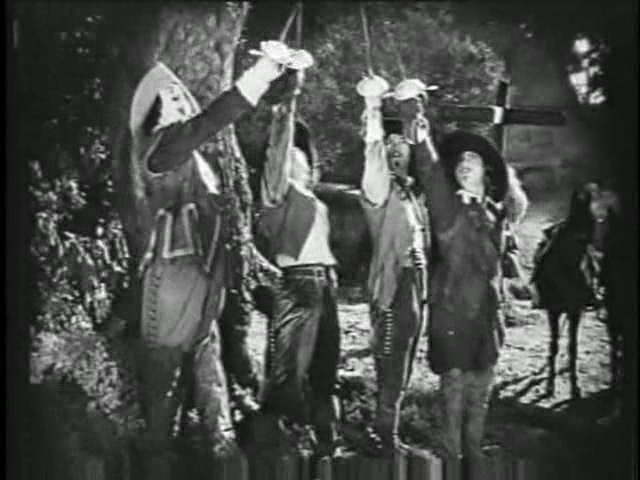 The version of The Three Musketeers available at the Internet Archive, unfortunately, has fairly poor image quality and has no soundtrack. But before the 1920s was over, Fairbanks had made a sequel, The Iron Mask, which is just as good. In The Mark of Zorro, Fairbanks had introduced the world to the swashbuckling adventure romance genre of film. It was still pretty rough by modern standards, but with The Three Musketeers he really broke new ground. This type of film, with a historical setting, lavish costumes and majestic sets, was something he would continue to do until the end of the silent era, after which he more or less gave up on film making. Some of his great movies include Robin Hood (1922) and The Thief of Bagdad (1924). The Iron Mask was to become his last silent film, and one of the last major silent productions of any kind. Though it was made mainly as a silent, there were originally a couple of talking sequences and a score with synchronized sound effects. 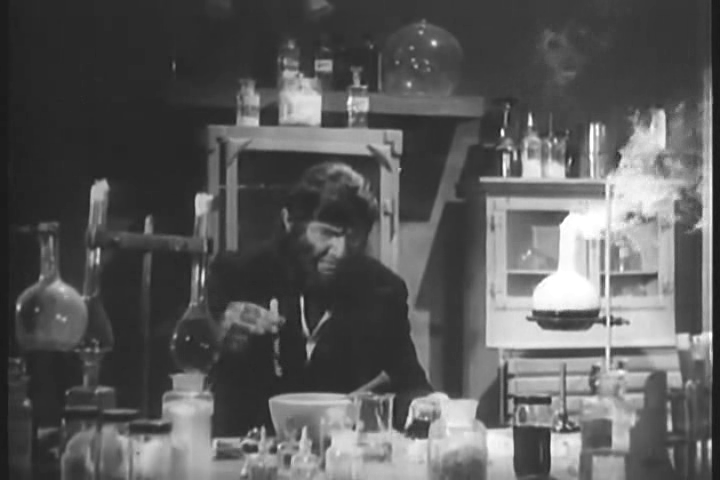 However, the original score has never been completely restored, and the version at the Internet Archive, along with several similar ones, is effectively silent, with a soundtrack of classical music. (A version with partly restored soundtrack was released on DVD some years ago.) Yet another version was released in 1952; it was somewhat cut, but with an added introduction and a narrative track by Douglas Fairbanks, Jr. That version is also available from the Internet Archive, but I personally do not like the narration, so I prefer the original, even without the sound. The Iron Mask, along with Fairbanks’ other adventure films from the 1920s, still hold up well. Not only are they impressive in scope and well produced, but Fairbanks was also a good actor, and his athletic stunts continue to amaze almost 100 years later. A curious and little-known fact is that The Iron Mask was in fact the third time that Douglas Fairbanks played d’Artagnan. In addition to The Three Musketeers, he also played the French adventurer in a brief prelude to the 1917 comedy A Modern Musketeer. This film is best enjoyed after having first seen The Three Musketeers. Fans are divided regarding which is the better film. I personally prefer The Iron Mask.